24 of 40 A350-900 ordered by Etihad are “A350 Regional” models with lower MTOW and 17% lower engine thrust. 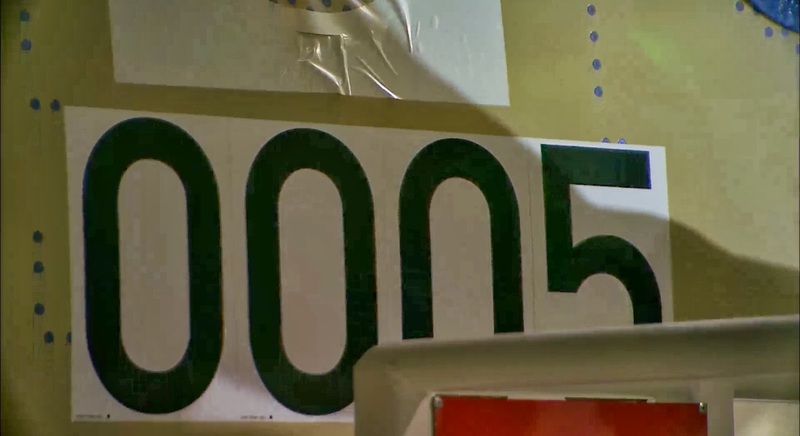 Cabin modifications to increase up to 360 passengers. 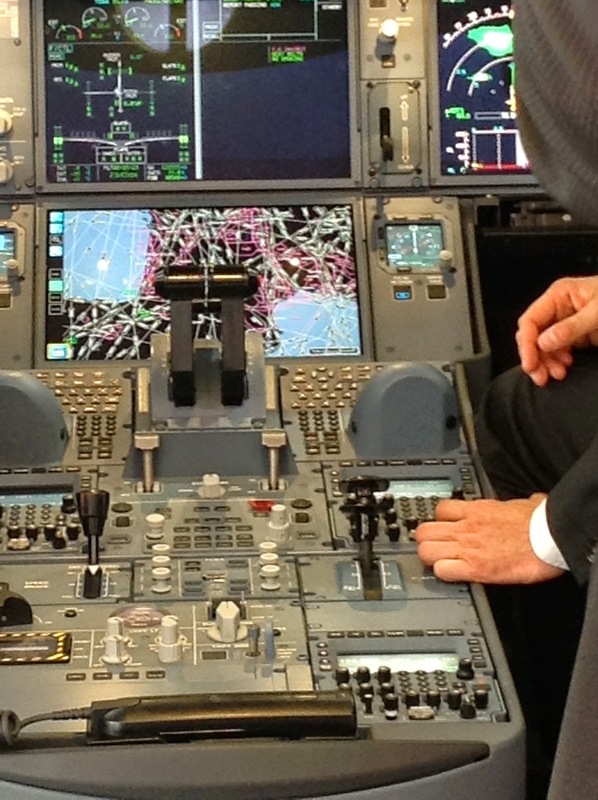 The new regional variant of the Airbus A350 is to be optimized for routes of up to 6,800 nm. and will feature derated engines and a lower maximum take-off weight. 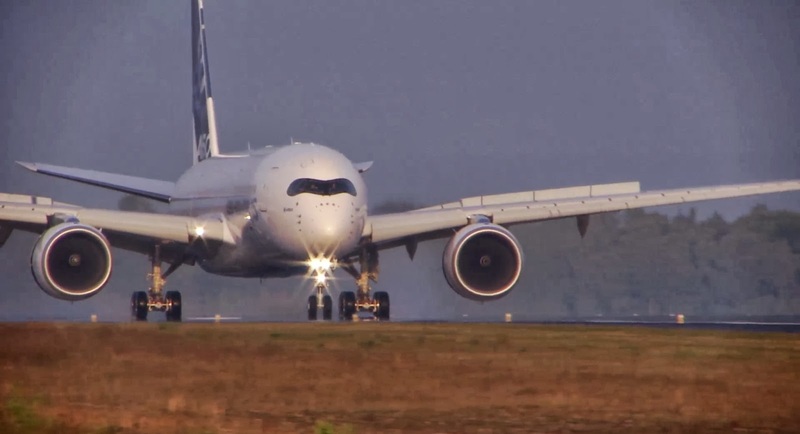 The aircraft version has been selected by Etihad Airways as part of an order for 40 A350-900s, 24 of them will have the lower take-off weight certification. 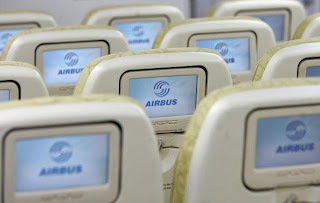 ¨We are not building a new product,¨ Airbus Senior Vice President Marketing, Chris Emerson, says. 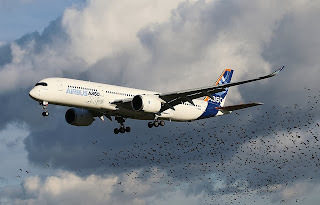 But ¨we are getting in the shorthaul market.¨ Airbus is taking the existing A350-900 and adapting it to the requirements of shorter haul flying. 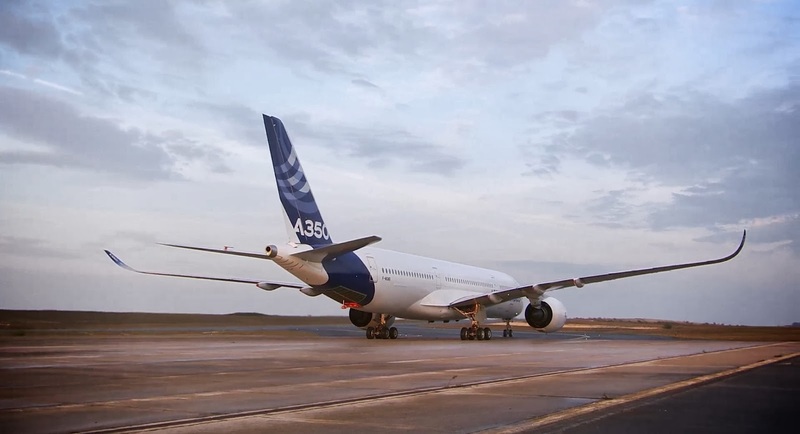 The maximum take-off weight will be reduced to around 250 tons from the 268 tons of the standard longhaul version of the A350-900. 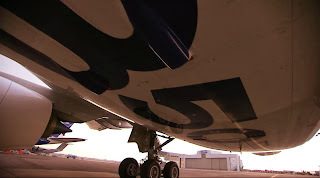 Engine thrust is expected to be around 70,000lb, compared to 85,000lb for the standard -900 and 97,000lb for the -1000 Rolls-Royce TrentXWB engine. Most changes will affect the cabin. 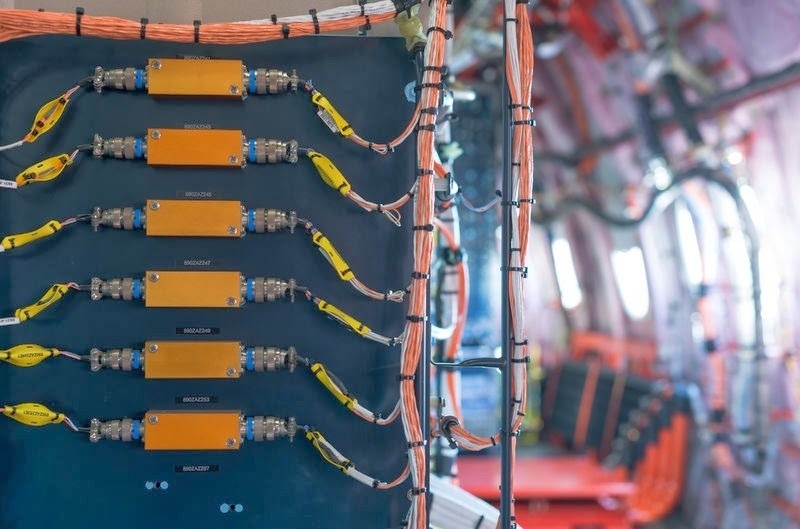 Airbus plans to reduce the space taken by the galleys or even remove them altogether. Depending on the seating configuration and the standard chosen for any business class section, the regional variant could have space for around 350-360 passengers and more if a single class layout is selected. Airbus is positioning the aircraft for higher ranges than the A330 regional, which is optimized for routes of up to 2,000 nm. 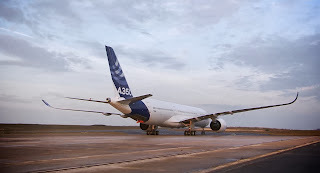 And while the A330 is marketed as a 9-abreast aircraft (compared to 8-abreast for the longer haul version), Airbus does not plan to position the A350 regional version at 10-abreast (compared to the standard 9-abreast). “If Airbus extend the size and stretch the A350, Qatar will be very interested in placing additional orders,” Al Baker, Qatar CEO. Qatar Airways said it would consider buying an even larger version of the Airbus A350 wide-body jet than currently on offer, as the No. 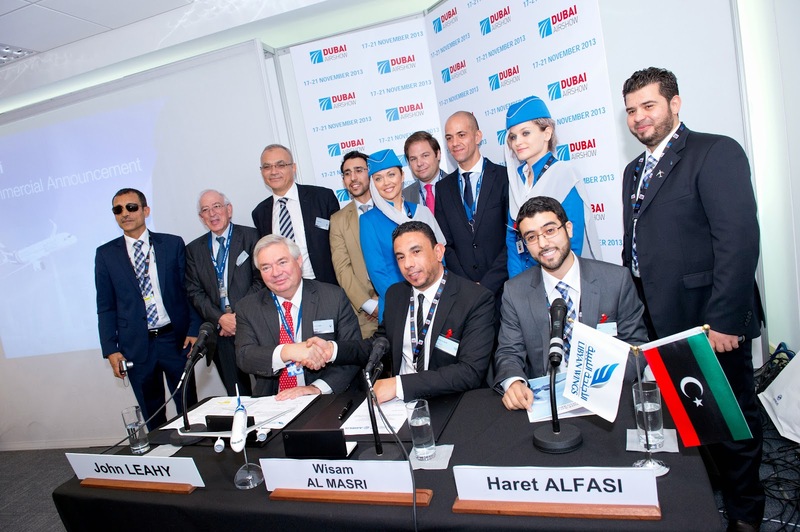 2 Middle Eastern airline tilts its fleet toward bigger aircraft. The Doha-based carrier would be interested in a variant that stretches beyond the A350-1000, the largest of the 3-member family of A350s for sale, Chief Executive Officer Akbar Al Baker told journalists in Dubai at the biennial air show. 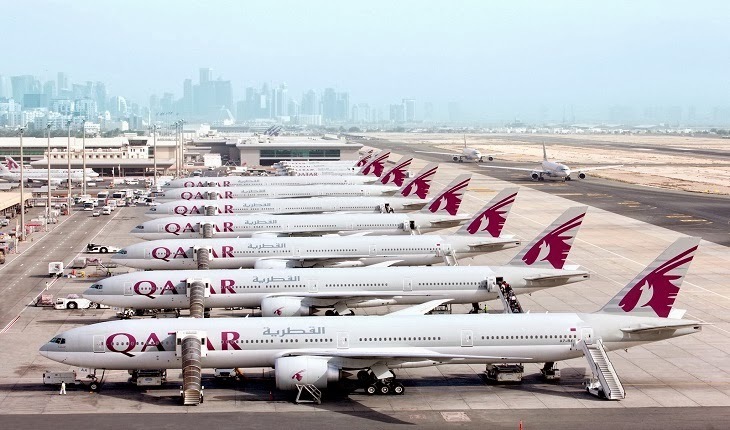 Qatar may also switch from some of its mid-sized A350-900 models into the larger type, he said. 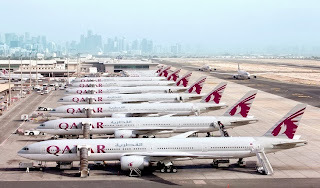 “If they extend the size and stretch the airplane, Qatar Airways will be very interested in placing additional orders,” Al Baker said after announcing a purchase of A330 freighters. Qatar, the launch customer for the A350, has already dropped orders for 20 of the smallest versions for larger ones. 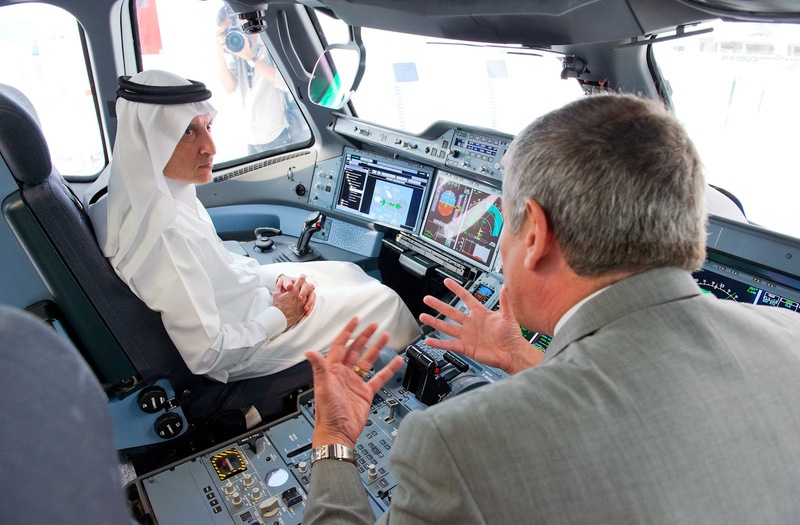 Al Baker, an early critic of the program, said today he was impressed with the progress that Airbus has made in the last two years on the A350, which performed its maiden flight in 2013. 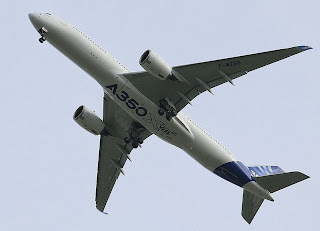 Airbus has said it’s not currently working on an even larger version of its A350, while maintaining that it would be technically possible. 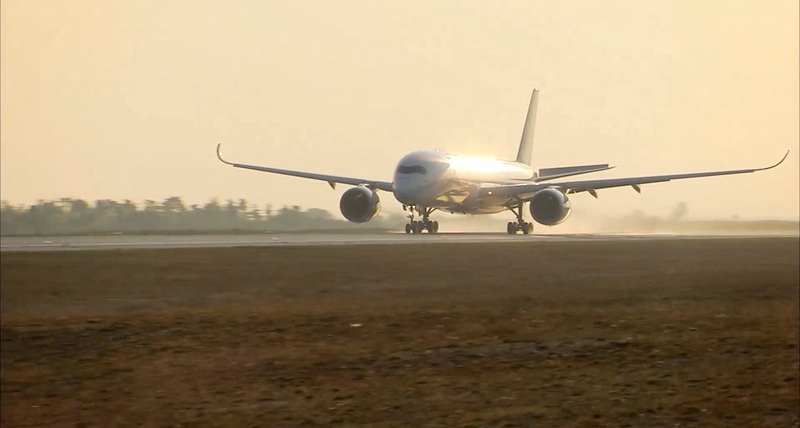 The A350-1000 is aimed at taking business from Boeing’s popular 777, whose upgraded 777X model became the bestseller on the Dubai Air show, including 50 orders from Qatar. 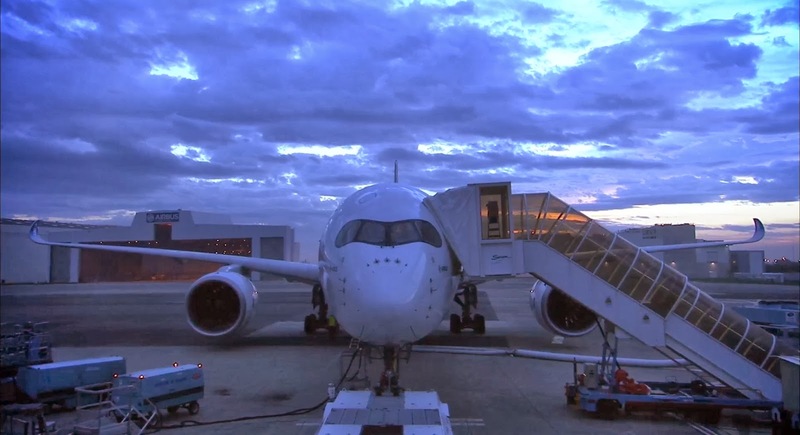 The smaller A350 models compete with the 787 Dreamliner. 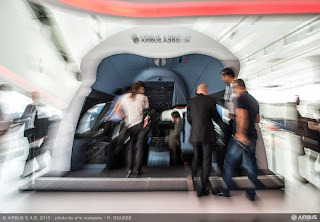 The full scale cockpit mock-up of the A350 XWB shown in Le Bourget and in Dubai was “made in Spain” in 2 months. Airbus presented at the Paris Airshow-Le Bourget las June a full size cockpit mock-up of the A350 XWB, which is the most spectacular and emblematic section. Spanish company Mazel was selected to build this stunning demonstrator due to its experience in such projects and its multidisciplinary team. The cockpit mock-up has been shown in Dubai last week and it will be included in coming Airshows. The full-scale mock-up allows the visitors to feel as if they were in charge of the real aircraft thanks to being fitted with original interior components such as navigation instruments, flight controls, and displays. This project was developed by Mazel in a record time of 2 months. In order to complete this task, it was required to use multiple skills such as design, engineering, IT, special materials, assembly, electronic equipment and surface finishing. Previously, Mazel also developed a 21 meters long full-scale mock-up of the Airbus A350 XWB, which has a panoramic cinema inside. 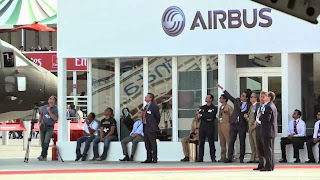 Initially, it was presented at the Paris Air Show in 2009 and then was exhibited in Dubai, Singapore, Berlin, Hamburg and Farnborough Air Shows. Mazel is an engineering company with over 25 years of experience that has its origins in the automotive sector. 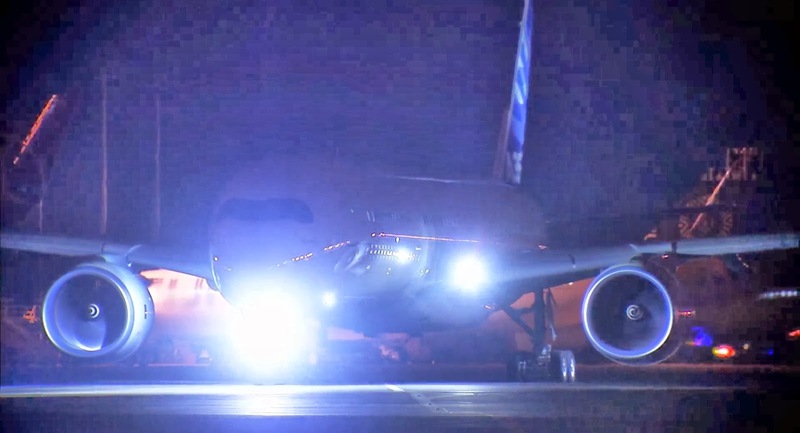 A350 first prototype MSN1 celebrates the 100th flight after successful completion of the artificial ice shapes tests … with a special guest onboard. 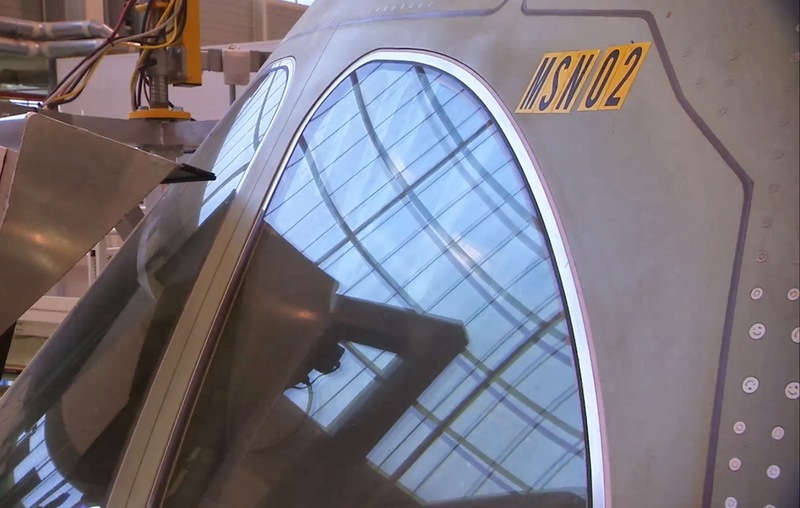 The artificial ice-shapes campaign has been performed from 13/Nov to 21/Nov with more than 30 flight hours of tests. This short campaign has included a 5 hours flight on 17/Nov, the first flight on Sunday. 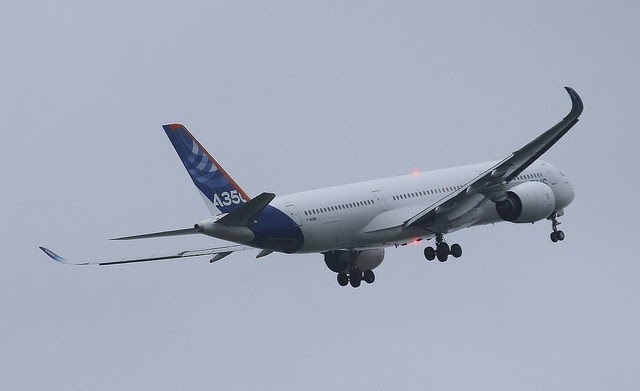 The first flight-test aircraft, MSN001 (F-WXWB), as of today has accumulated 103 flights (missions) and more than 457 flight hours, while MSN003 (F-WZGG), the second flight-test aircraft, has completed 27 flights and close to 150 flight hours. Following the completion of these tests with simulated ice-shapes, Airbus is preparing for icing tests with natural ice, targeted before end of the year although the exact timing and location largely depends on the weather. 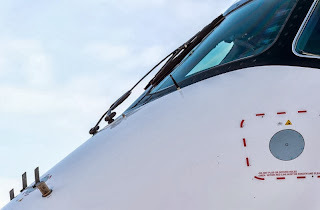 With these flying maneuvers, the flight test crews wanted to be able to simulate the worst case icing conditions on the aircraft with ice shapes, installed on the wings, horizontal and vertical stabilizers. Didier Evrard Head of A350 Program visited last week the site that Spanish Tier 1 Alestis has in Aerópolis –Sevilla. 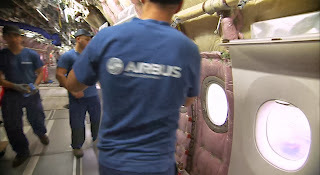 According to Alestis, the visit has served Airbus to check on-site the good progress the company has experienced in this program "due to industrial restructuring launched in September 2012". The delegation from Airbus, and especially Didier Evrard, acknowledged the fulfillment of all the commitments made by Alestis Aerospace in the A350 XWB program, and claimed that currently the company is a "totally reliable" supplier after having overcome a difficult situation over the past months. "Now you have the future on your hands. 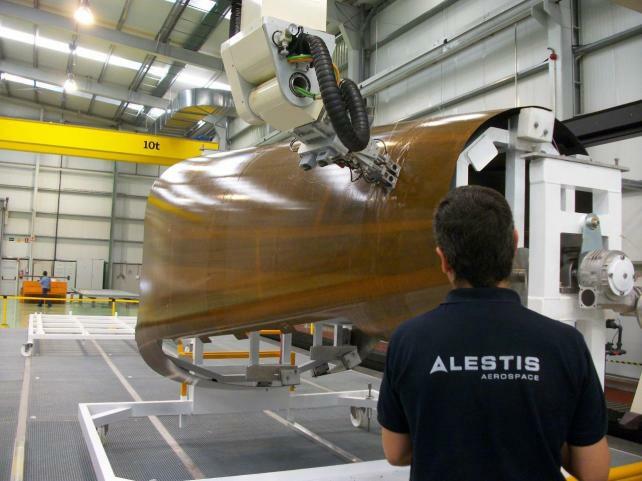 Continuing this progress, Alestis might be one of the best suppliers of the A350 XWB", said Evrard to the workforce of the Sevilla site. 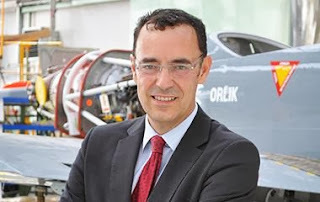 Alestis Aerospace CEO Francisco Javier Díaz Gil said that "Alestis is in the right direction" and although "it still has many challenges ahead," also was "confident" that the commitment of all those who form the company will "tackle them successfully". 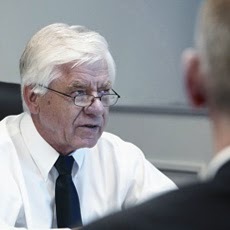 "This company is proving that we can do things very well and it is trained to change and improve constantly. 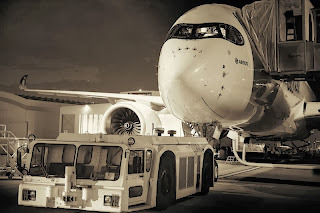 It is a proud to work in a Tier1 as Alestis Aerospace", underlined. Alestis Aerospace faced last year a cash crunch and from May/2012, it was placed under court administration, operating from one bill to the next. 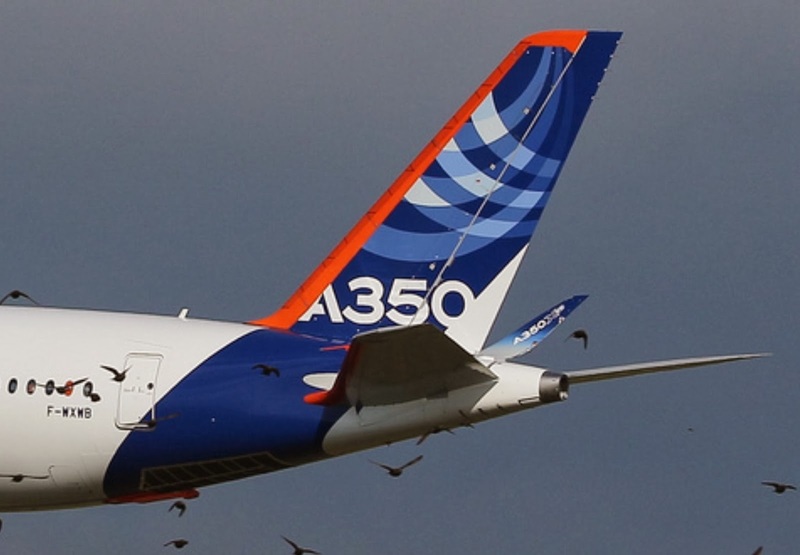 Airbus took the control of the group and named the CEO. 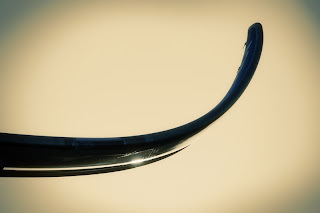 Alestis designs and builds the Section 19.1 of the Rear Fuselage and the belly fairing. 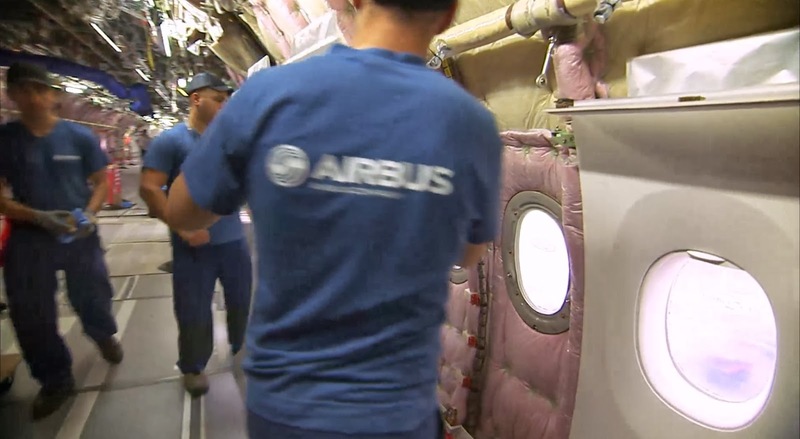 Based on the article “El director del A350 XWB junto a una delegación de Airbus visita la planta de Alestis en Aerópolis” published in 20minutos. Magellan Aerospace increases the participation on the A350 XWB program with additional workpackage. 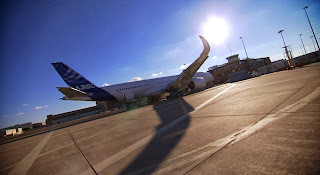 Magellan Aerospace has signed an agreement with Airbus securing a major work package on the A350 XWB. 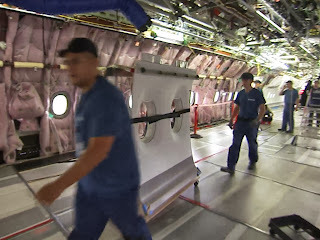 The package, which is an addition to other supply contracts Magellan Aerospace has on the A350 XWB, consists of a series of machined and assembled structural components for the fuselage structure in this aircraft which supports the cabin storage bins and aircraft systems and is worth approximately $US 45 million dollars over the next 4 years. Production will utilize existing and new capacity at Magellan's facilities in the UK in Wrexham, Chalfont and Greyabbey. To support this program Magellan will invest in a range of new high technology machines to optimize efficiency and value to the customer. Magellan currently participates on the Centre Wing Box and the Pylon Secondary Structure as well as with the machining and treatment of complex machined aluminium-lithium detail components. Mr. Jim Butyniec, President and CEO of Magellan discussed the strategic importance of participation on the A350 XWB program and Magellan's continued drive to secure major work packages on future aircraft for Airbus and Boeing programs. He commented, "This new package, together with existing A350 XWB work consolidates Magellan's strong position on this exciting new Airbus program"
Libyan Wings, the newly launched Tripoli based airline, has signed a Memorandum of Understanding for 3 A350-900s (and 4 A320neo’s). 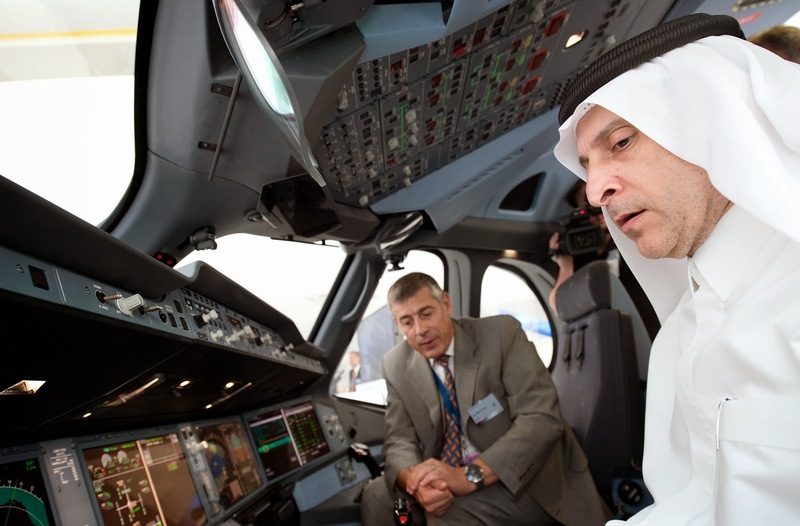 The carrier is building up its fleet with aircraft orders announced at the 2013 Dubai Airshow. 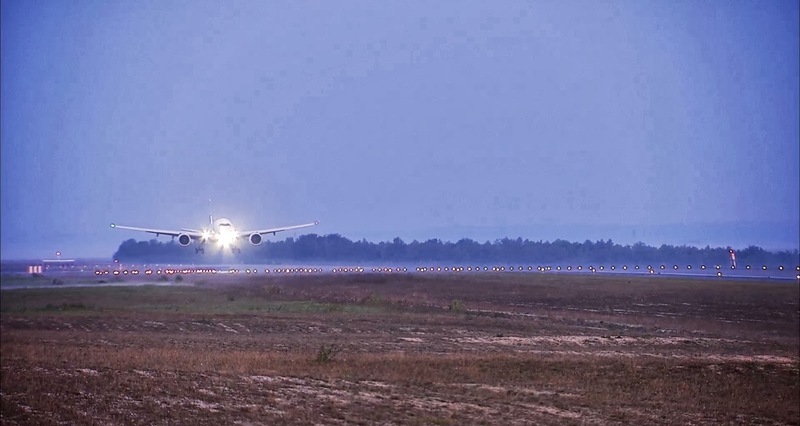 Libyan Wings will start operations for passenger charter and freight from the beginning of 2014. “The A350 XWB and A320neo will play a significant role in ensuring that our new airline operates one of the most modern and efficient fleets in the Middle East region moving forward,” said Wisam Al Masri, Chairman of Libyan Wings. 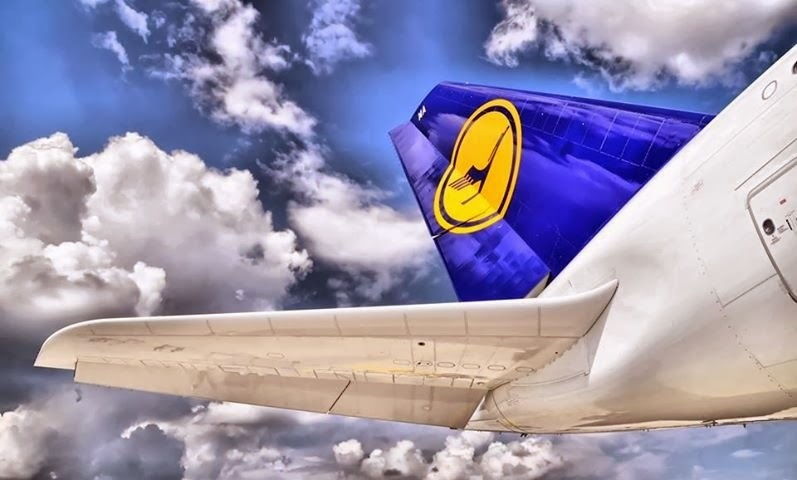 "With these fuel-efficient aircraft we will be able to offer passengers the highest levels of comfort on both long haul and shorter regional routes, while benefitting from the lowest operating costs and best environmental performance." "It’s very exciting to see a new airline starting its business today with our efficient, latest generation A320neo and A350 XWB Families. 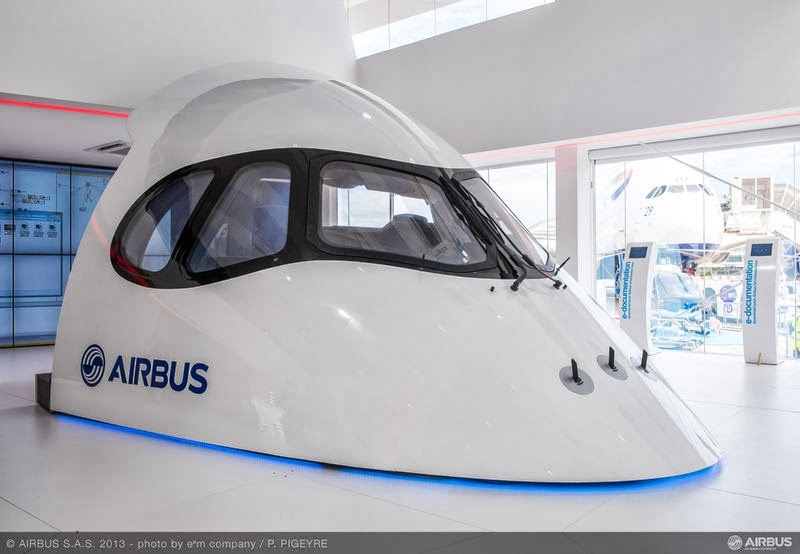 This means that the Airbus product line, from single aisle to widebody clearly meets customer requirements in the world’s most competitive and demanding markets like the Middle East," said John Leahy, Airbus Chief Operating Officer Customers. 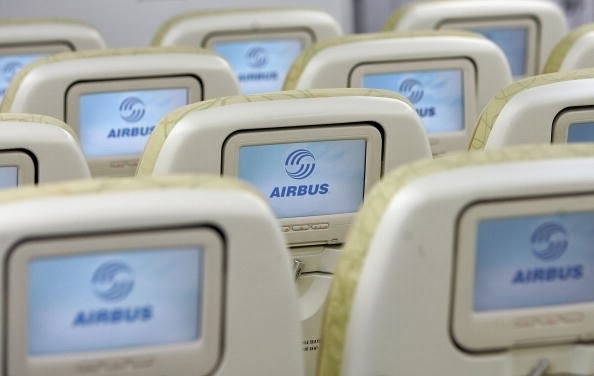 "Whether for short regional services or long intercontinental routes, Airbus has the right products with the lowest operating costs and best in class comfort standards." Libyan Wings is a fully privately-funded airline backed by Libyan businessmen, according to Chairman Wisam Al Masri. It will function as a full-service operator, with the aircraft configured in both business and economy class seating. 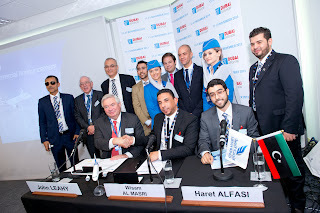 “Our aircraft choice today also demonstrates a commitment to innovation, technology and matching customer expectations in terms of comfort and safety, while also addressing the growing environmental concerns of the aviation market.” Alfasi told reporters at the Dubai Airshow announcement press conference. He added that Libya’s air transport sector is developing quickly, maintaining a strong recovery trend that has been boosted by a consumer market boom and the introduction of world brands in the country. 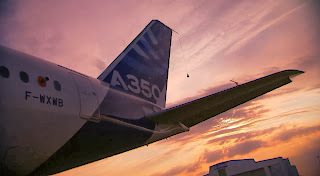 Airbus is studying how much additional engineering work would be needed for the A350-1100, a double-stretched A350 XWB. No serious technical show-stopper identified. 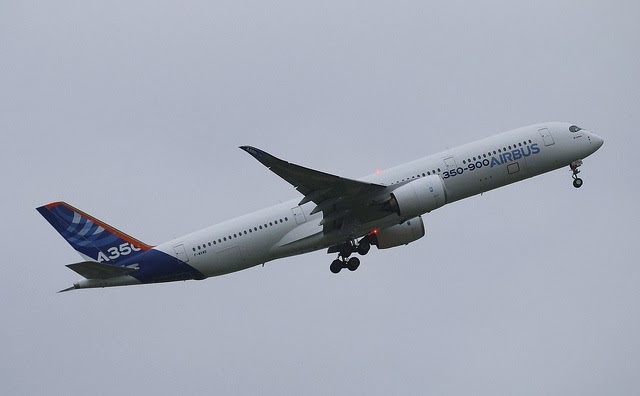 Airbus has launched detailed technical studies into further stretching the A350, program head Didier Evrard said recently. The current studies center on how much additional engineering work would be needed for the aircraft’s structure and systems to allow the fuselage to be extended beyond that of the A350-1000, a stretched version of the baseline A350-900. The current studies are primarily technical. Evrard pointed out that the landing gear for the -1000 is already different from the -900, and has upward weight potential in the tens of tons, so it would not be a hurdle. Evrard indicated that he didn´t see any technical issues that would be considered a serious technical show-stopper. “Others did it, we can certainly do it, too,” he said, referring to Boeing’s launch of the 787-10, a double-stretch of the 787-8. The amount of engineering work needed would largely depend on the extent of the stretch and the kind of missions that the aircraft would have to fly. A stretched version that does not include significant upgrades is likely to lose range. If Airbus goes ahead with the project, it would follow Boeing’s plans to stretch the 777, making the proposed 777-9X a 400-seat aircraft. 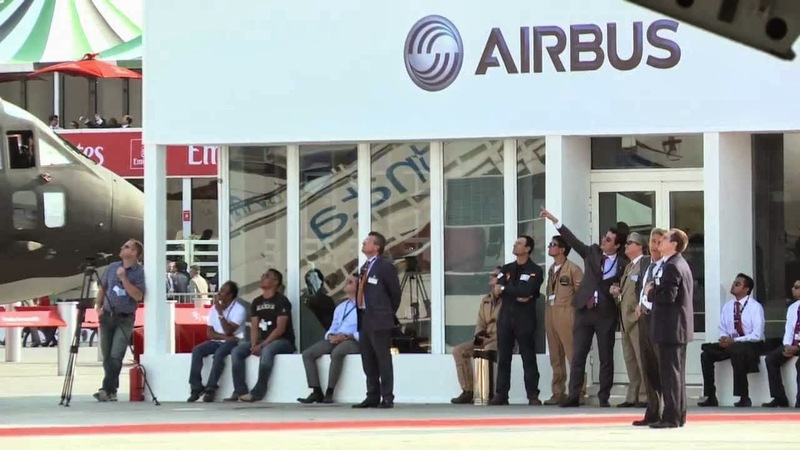 The type is widely expected to be launched at the Dubai air show in November. 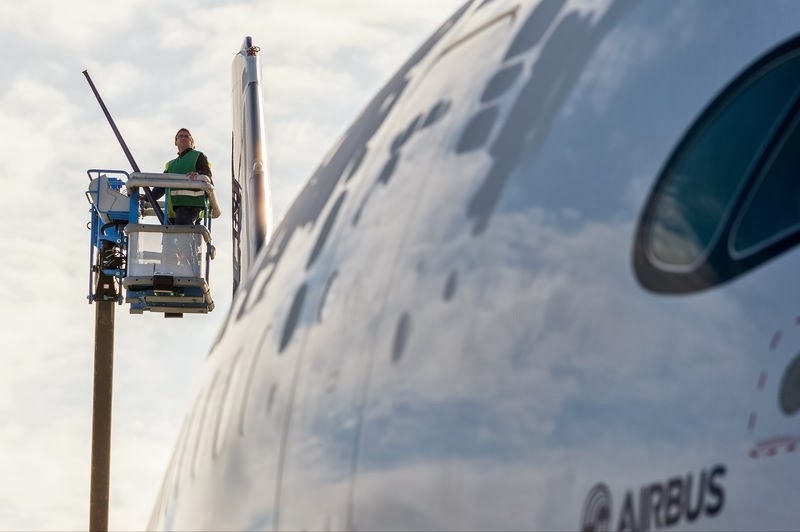 Following the technical studies, Airbus plans to take a closer look at the market potential of a larger A350, which would likely take the aircraft into a similar size category. 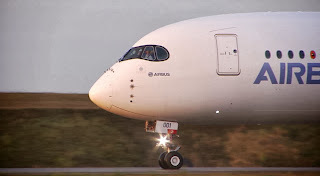 The A350-1000 is defined by Airbus as a 350-seat aircraft in three classes. 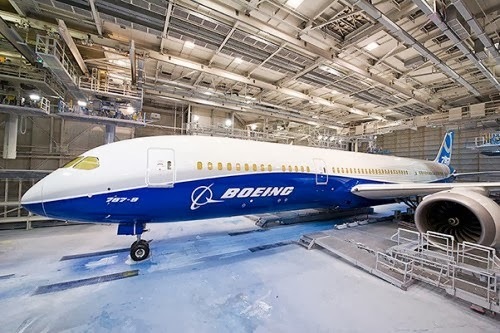 It is almost identical in size to Boeing’s 777-300ER, but Airbus claims it can seat 9 additional passengers because the aircraft will have only 4 exit doors on each side rather than 5 for the 777-300ER. 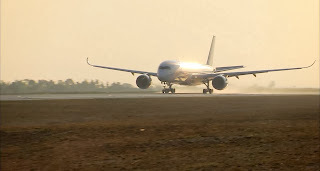 Airbus argues that the proposed Boeing 777-9X will burn 15% more fuel than its A350-1000 for about 10% more capacity, and it will not get below the fuel-burn per seat achieved by the -900. 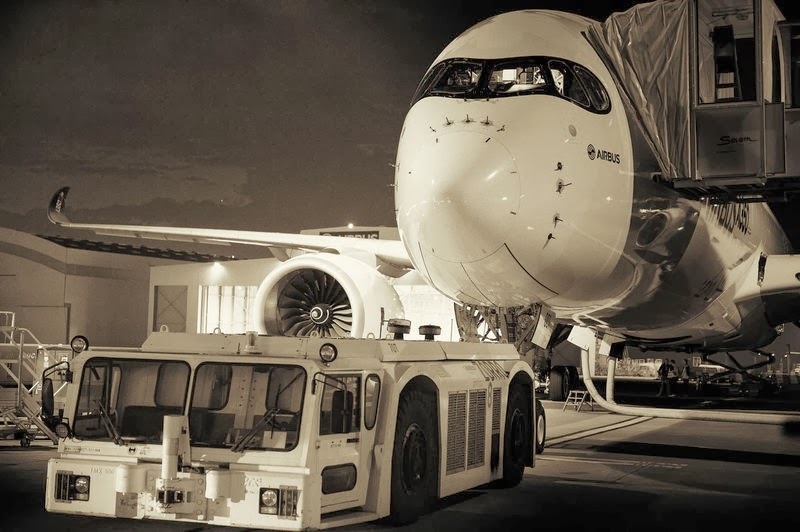 A vote of confidence from Etihad; 50 A350 ordered marking a volte-face after previously canceling some orders. 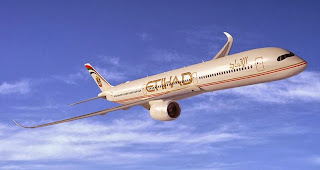 Etihad orders 50 A350, including 10 A350-1000, only one and a half year later than the Middle Eastern airline cancelled 7+6 A350-1000 in May and January last year. Chief Executive Officer James Hogan said at the Dubai Air Show that of the 40 A350-900 that Etihad agreed to buy, 24 are regional models due from 2018. The commitment is a surprise comeback for Airbus after Hogan had canceled 13 A350-1000 orders last year, dealing a blow to Airbus at a time when the aircraft was struggling to gain appeal with buyers. 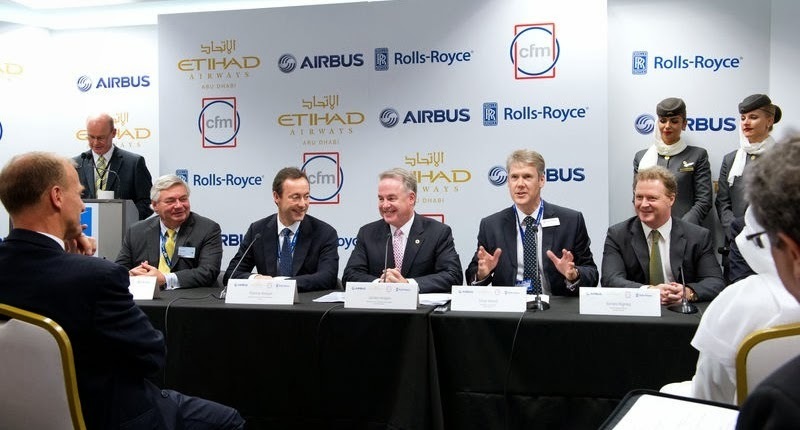 Etihad Airways, national airline of the United Arab Emirates, has announced a firm order for 50 A350 XWBs, 36 A320neo aircraft and one A330-200F as part of its fleet modernization strategy. 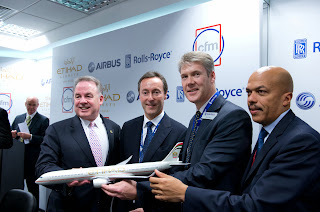 The contract was signed at the 2013 Dubai Airshow by James Hogan, Etihad Airways CEO and Fabrice Brégier, Airbus President and CEO. A decade later, we have grown into one of the world’s leading airlines and the importance of Airbus to our fast-growing operations has never been stronger. We have more than 60 Airbus aircraft in our fleet today, and this latest order is testament to the continued strength of our partnership. What has the first flying prototype MSN1 achieved alone in the A350 flight test program. Hugues Van Der Stichel, Experimental test pilot, VP Flight Test Regulation, explained exactly what key achievements have been logged so far. Aero clean and landing configurations are completed. Settings for the air brakes are completed. The flight envelope has been opened. The A350 is now cleared in normal law up to FL430. 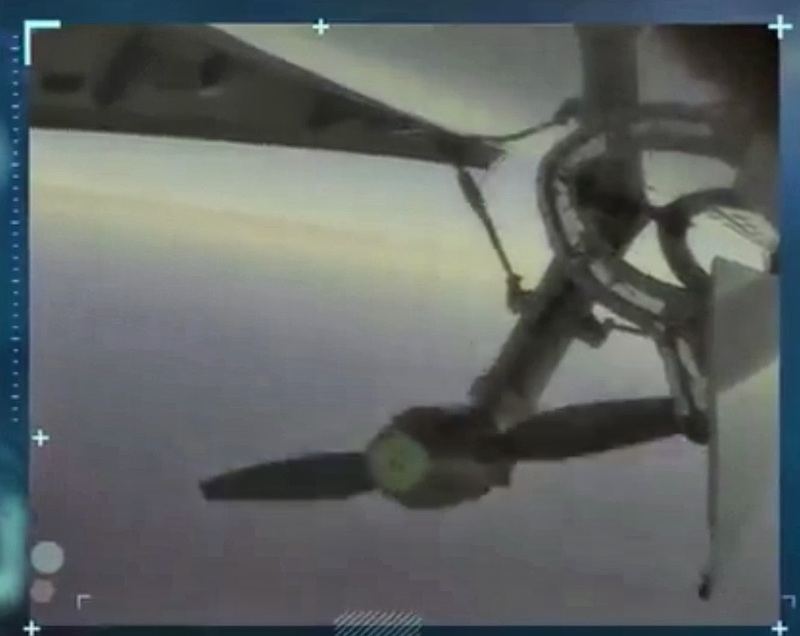 System tests including failure cases and a RAT (ram air turbine) in-flight extension have been completed. Auto-flight is functional, and the first autoland was performed on F4. 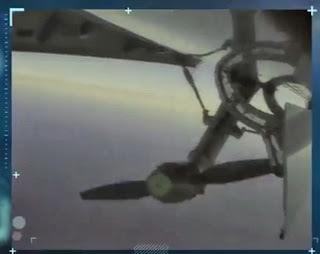 Landing gear free falls have also been performed. 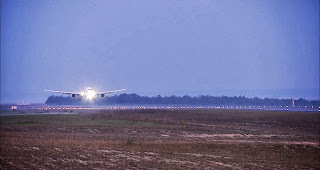 The timing is not known for the all important VMU minimum unstick speed tests, the slowest speed at which the aircraft will safely take off. 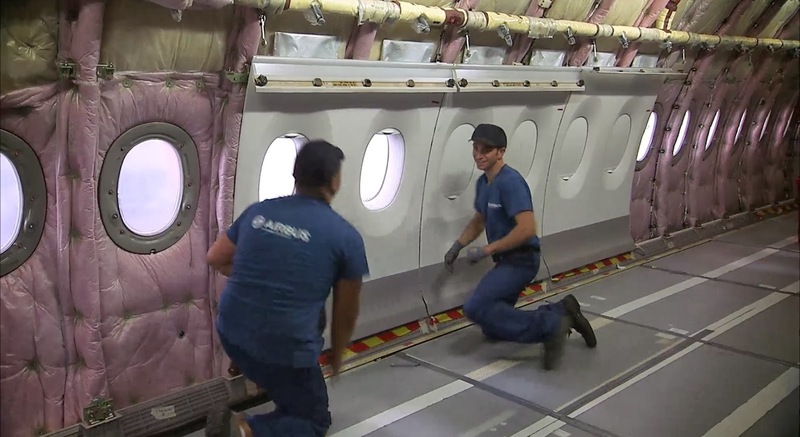 Though Airbus says icing tests will occur by year’s end depending on weather. First pictures of the cabin interior installation in the MSN2 third A350 flying prototype. 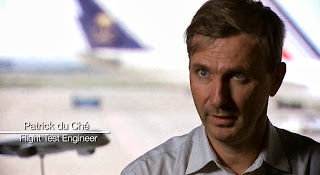 “If you are wondering why MSN2 is the third test aircraft, thanks to advancements in on-ground cabin testing, we didn´t need it before MSN3. So we built MSN3 earlier than planned, but kept the same MSN numbers” Patrick du Ché said. 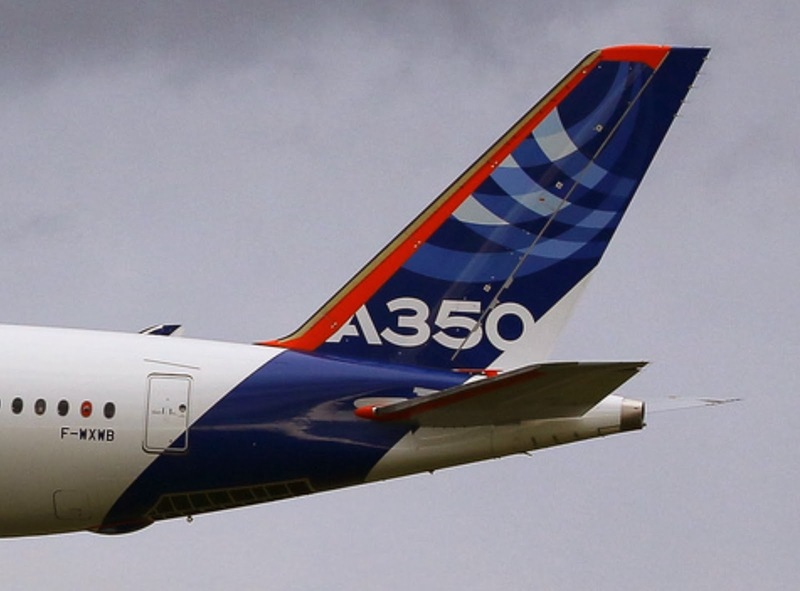 MSN5 will carry passengers as it basically makes a round-the-world trip during what Airbus call “route proving”, when they probe themselves and to their customers that the aircraft will do the job that it is supposed to do. Based on the article “En route for certification” published by Airbus.